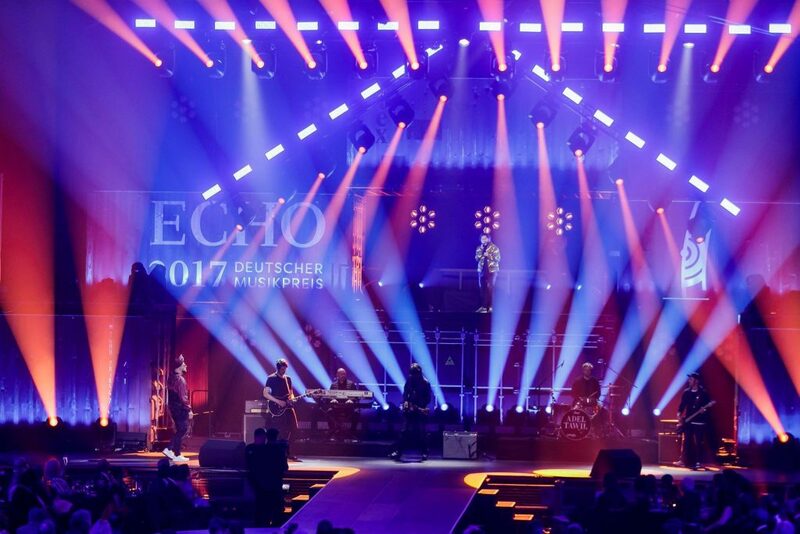 ECHO 2017 as always took place in Berlin and it of course Portman P1s featured there! 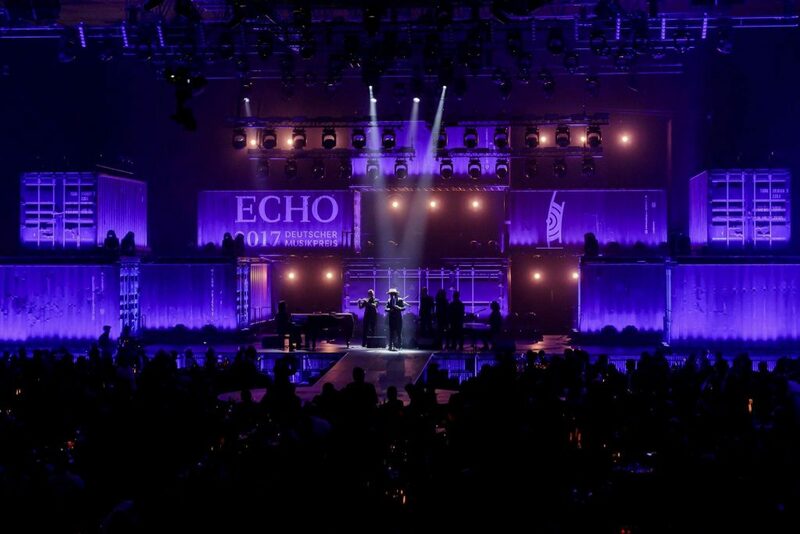 ECHO are held every year and prizes are given for Rock/Pop music. 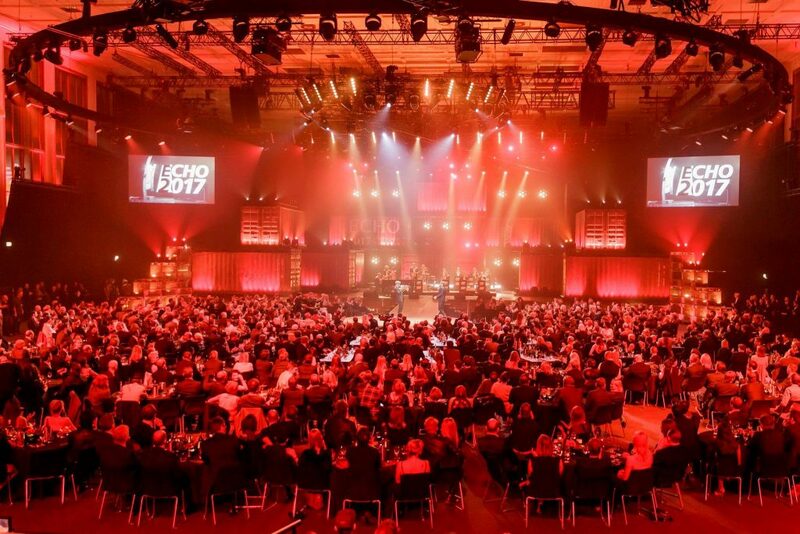 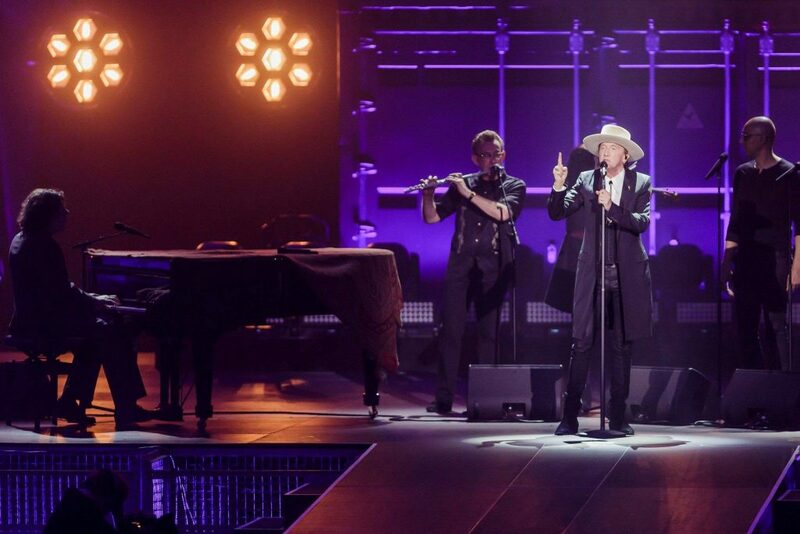 It is biggest music prize in Germany and this year prizes were given to Udo Lindenberg, Beginner Rag’n’Bone Man and AnnenMayKantereit. 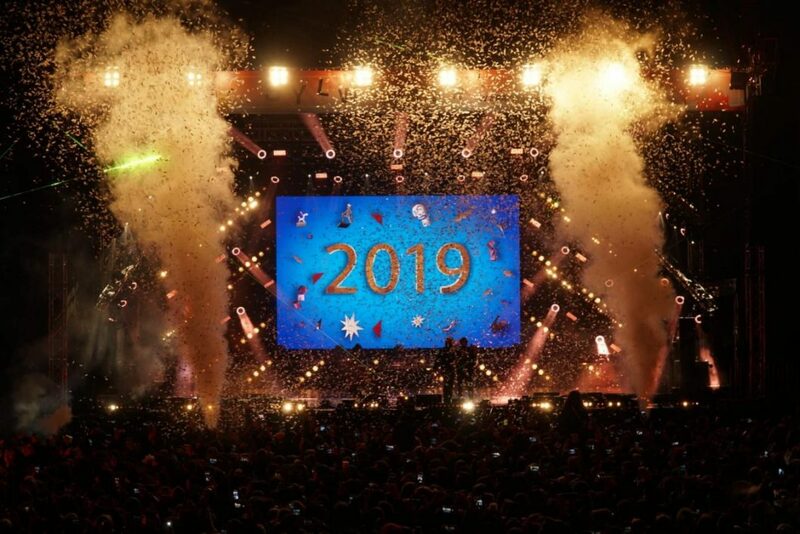 Best wishes to the winners!